The Quinny Tukk lets you greet every day in style. It turns your stroller into a stylish and cozy pram for walks or can be used alone as a convenient carrier. It folds in seconds into a compact package that's perfect for life on the go. 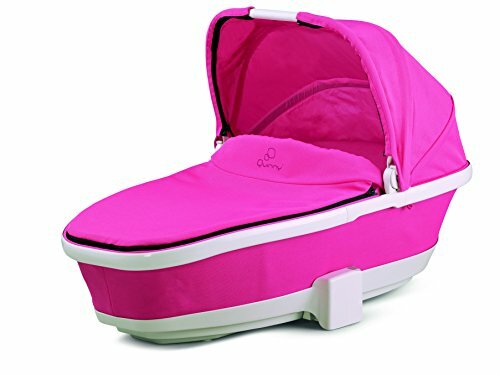 Carrier is compatible with Quinny Moodd and Buzz strollers. Adapters included with strollers. If you have any questions about this product by Quinny, contact us by completing and submitting the form below. If you are looking for a specif part number, please include it with your message.